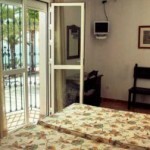 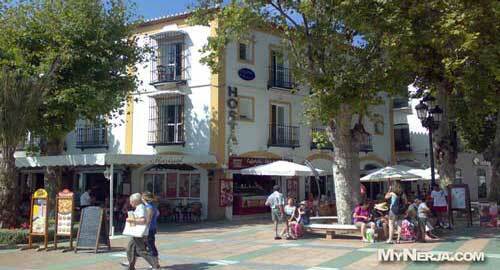 Hostal Marissal is perfectly situated in the heart of Nerja right next to the famous Balcon de Europa. 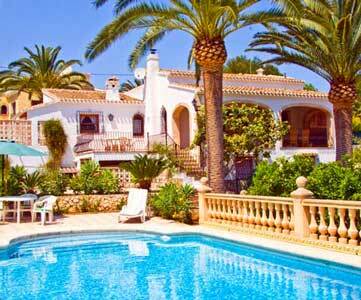 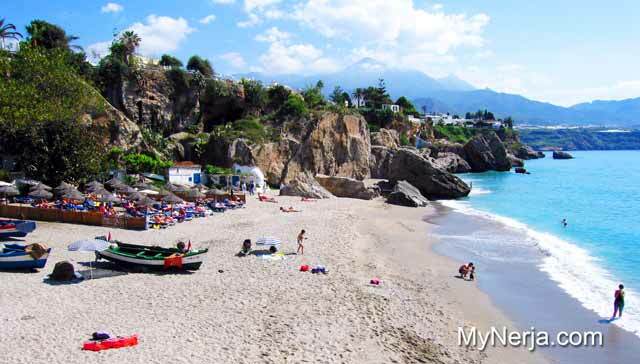 Two of Nerja's beaches, Calahonda and El Salon are only a few steps away. 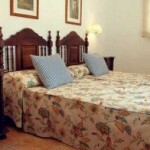 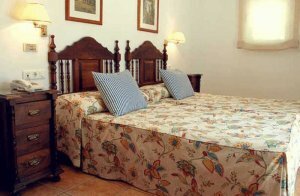 All rooms are brightly decorated with private bathroom and TV. 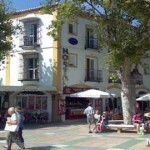 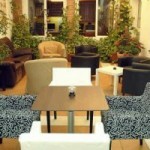 The hotel offers free WiFi and has its own cafe-bar with outside seating on the Balcon de Europa square. 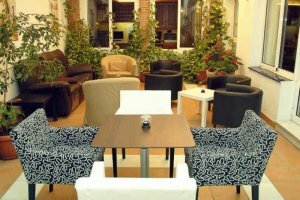 Located right in the middle of everything, the Hostal Marissal is just a very short walk to all the best bars, restaurants and shops in Nerja and the nearest beach is just down the sloping path behind the hostal and offers a cheaper alternative to the Balcon de Europa hotel next door. 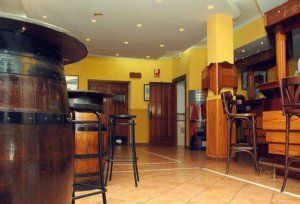 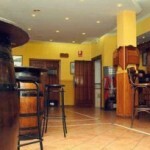 If you have visited Hostal Marissal Nerja you can leave a comment and star rating at the bottom of this page. 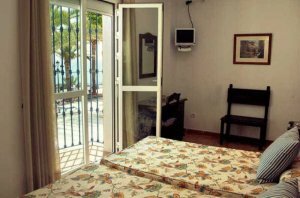 If you have visited Hostal Marissal Nerja please rate it now by clicking on the stars below, then leave your comment using the form at the bottom.